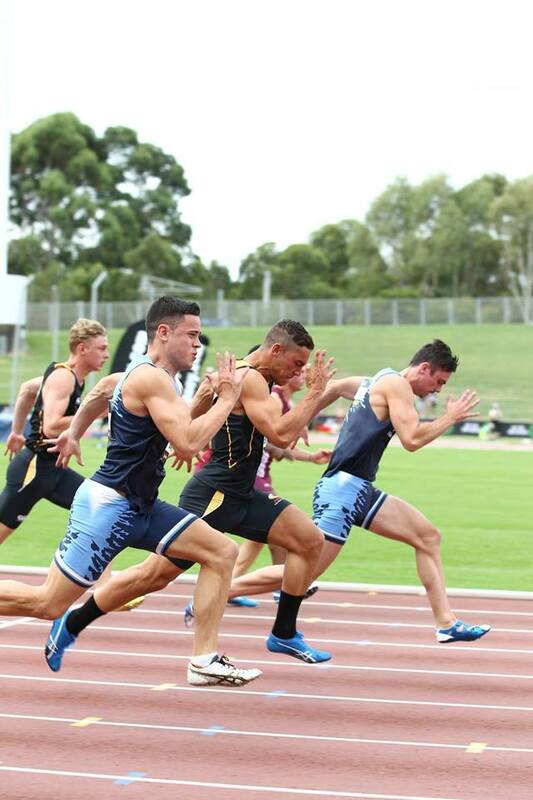 Anthony Collum is our 35th Athlete to speak to us about making the 2014 IAAF World Junior Championships Team. Members of the Spark Team will compete in Eugene (USA), from July 22nd to 27th 2014. Well I never really considered myself very sporty, I had recently found a knack for rugby in year 7 after being a hopeless soccer player, and playing out in the centres I found a bit of pace as well. 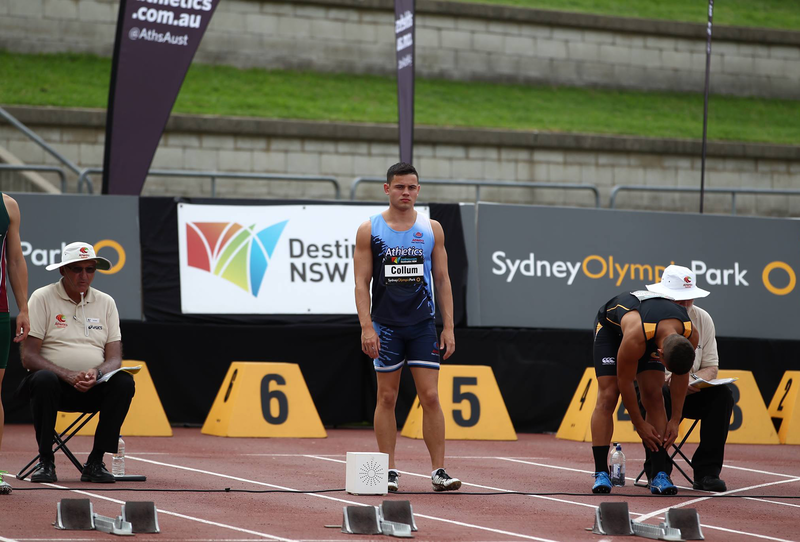 Then in year 9 I managed to win some school championships and ran a national qualifier for the 200m, so my schoolmate Will Richardson told me I should try running with his coach and I’ve been there ever since. Ummm I’m a pretty mellow guy, of course I was very happy like anyone else, but I didn’t really show any emotion to whoever was calling me, I just made sure i was polite and reinforced what an opportunity I have been give. The only thing I’m doing differently is incorporating batons into all my running sessions , so whenever I’m using blocks or running bends i have a baton in hand, and i practice my hand off drills much more. First of all seeing all the future stars of world athletics as there will surely be future olympic and world champions in our midst. also just to be part of the aussie team, being able to wear around an aussie uniform which you know you have earned. and of course all the chicky babes I will be meeting. From an intentional perspective probably a guy like Kim Collins , but in everyday life a lot of the older sprinters who have come through my squad before, who i know have gone through the same things as I have.